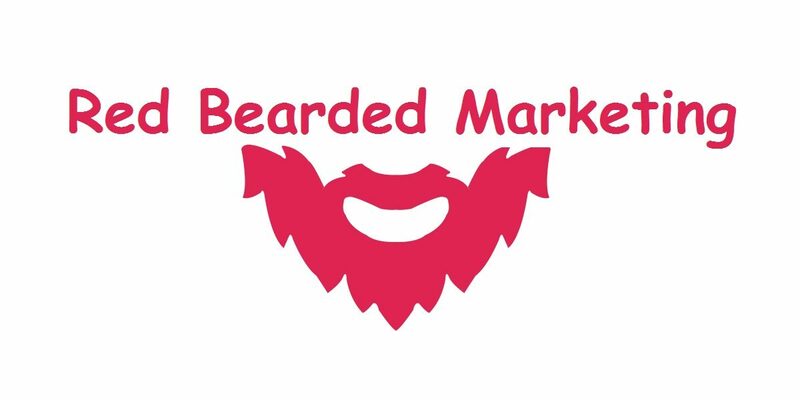 Red Bearded Marketing is ready to work with you to film a great video for your business or organization. We can shoot at your location or in a controlled studio setting. One of the things that makes my job a lot easier when helping a client with website design is having professional videos to showcase on their website. I found over the last year of building websites that video production can be a very expensive process. I help small to medium size businesses and most videography companies don’t want to get involved with the business for anything less than $1000. At the end of 2015 I began talking with Alex Saddic from Turbo Prop Studios. We have now integrated video production into my list of services for my clients. The great thing in having a professional commercial done is that it cannot only be used on your website but also on your social media marketing. Having videos for your YouTube channel also help with SEO for your website. The more content that you can add to google social networking sites such as YouTube and Google plus the better. The reason is you are directly putting content about your business on to Google which makes it very effective for building your Google ranking. I would have to say that Google plus and YouTube are the most neglected social media platforms by small business owners. The social media sites allow you to pop up on Google maps and other mapping systems as well online which allow random customers and current customers to find your location very easily. Out of all the social media marketing that I help small businesses with video commercials is the one thing that they cannot do themselves. As a business owner having a professional video that represents your business is can help give people a quick visual idea. Many business owners don’t know where to start with finding a video production company. There aren’t that many in the Berks County and Chester County area. Offering video production was a natural solution to fill that void in the needs that my clients had for a complete marketing plan. My business is all about finding simple cost-effective solutions for my clients that will work on driving more traffic in business to their location. If your business or organization needs video production or videography services call us today at 610-659-2168 with any of your video production questions or to discuss your next project further.